I’m Jes and I have been photographing weddings for the last 15 years. My goal is to capture unscripted emotional moments and dramatic portraits that are just as stunning today as they will be decades from now. 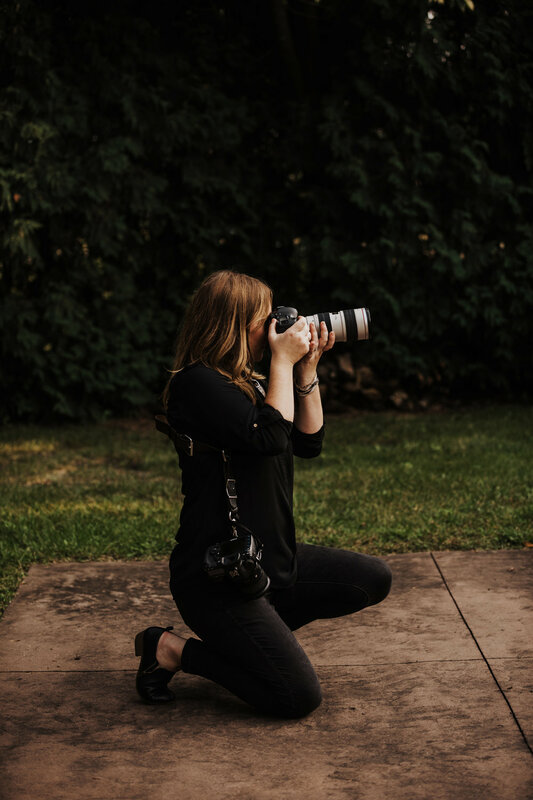 All of my wedding packages include either 1 or 2 photographers, a large selection of high resolution edited digital files with print rights, and an online gallery of your images to share. Most come with an engagement shoot and album options. I will be there to capture every moment of your day, from the tears at the ceremony, the details on the table, the laughter of your guests, and that time of the day where I get a few moments alone with just the two of you. Most of the time you will not notice I am there but when necessary I will help keep the day running as smoothly and calm as possible for you! Throughout the process, you'll receive a personal pre-wedding consultation, trusted vendor referrals and help to develop a stress-free schedule, and day of logistical support. My wedding Packages begin at $4200, please contact me for more detailed package information. If you like what you've seen, let's connect! I’d love to invite you to our studio in Northeast Minneapolis to answer and questions and to hear more about you both as a couple and the wedding day you are imagining! We have a high appreciation for the armed forces and their sacrifices and offer a 10% military discount. Contact us for more information on elopements, off date weddings and other events. Be sure to follow us on Instagram for new work, behind the scenes and special announcements! If you are still reading and want to know more about me. I’m a wife and Mom of two amazing little girls.We live on four acres in the north metro and spend most of my time listening to true crime podcasts, cuddling with my dog and drinking my favorite whiskey.